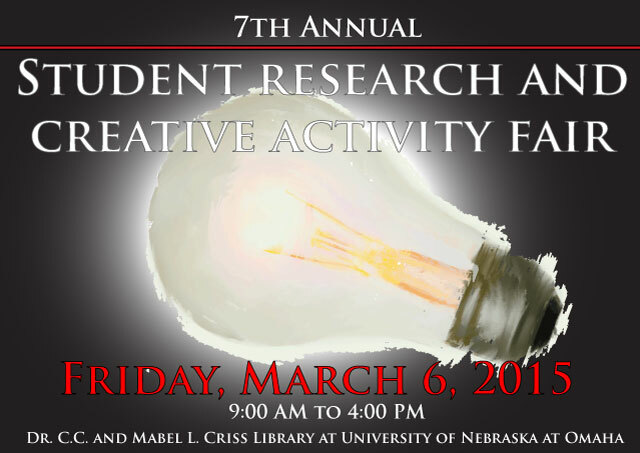 DigitalCommons@UNO - Student Research and Creative Activity Fair: Power Usage by Instructors: Does Behavioral Alteration Messages (BAMs) used in an E-learning Environment Differ from those used in a Face-to-face Classroom? Power Usage by Instructors: Does Behavioral Alteration Messages (BAMs) used in an E-learning Environment Differ from those used in a Face-to-face Classroom? The usage of technology has changed the way in which we live, learn and adapt to new ideas. This paper focuses on the power bases, and identifying which are the most common Behavioral Alteration Messages (BAMs) used by instructors in an online class. Many universities are offering online classes, and it is likely instructors use behavioral techniques to control their classroom. Little research has been conducted utilizing Behavioral Alteration Techniques (BATs) and resulting Behavioral Alteration Messages (BAMs) in an e-learning context. Legitimate and Expert Power is the most common Power Bases in the Classroom. The research questions for this study included: What Behavioral Alternation Messages (BAMs) are used by instructors in an e-learning environment? What bases of Power is used more frequently in an online learning environment? Is there a difference between Male and Female college teachers and their usage of BAMs? This study found: This findings support the research of McCroskey, Kearney and Plax (1985), students are more likely to learn on a cognitive level when teachers influence attempts are positive and prosocial, and less likely to learn when teachers influence communication is negative and antisocial. The usage of Legitimate and Expert Power are used more frequently in the classroom, but students prefer Reward Power when instructors communicate to their students in an e-learning environment.